The Otago Art Society is the first art society to be established in New Zealand, and operates on the first floor of the historic Dunedin Railway Station. Here you will find our Giftshop, our Permanent Collection and our four galleries.  We hold regular exhibitions of artist members’ work, as well as corporate sponsored exhibitions open to artists further afield within New Zealand. All are open for public viewing. Part of the Dunedin Fringe Festival. To apply for membership, download an application form online. Artists working in the gallery for approximately one week.